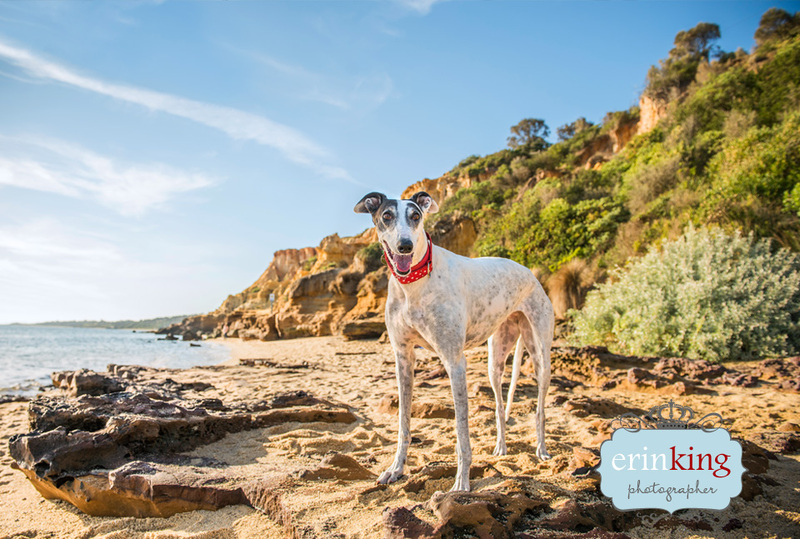 I thought I’d share some of my pet photography image editing videos to show you what actually goes into editing images and that none of our dogs are perfect! There will always be a lot of work ‘behind the scenes’ that goes into processing a photo for it to be of a high print quality and I would never provide an image straight out of the camera to a client. Every image has to go through at least the basic standard edits to correct colour, temperature, exposure, brightness, contrast, saturation, highlights and shadow adjustments. Then there’s the additional work which can include removing distracting elements, cleaning up of backgrounds, fur, faces, marks and scars, lead removal etc. Because people often don’t see the before images, they think “oh my dog can’t do that” when they see the final image of a beautifully posed dog, but you’d be surprised to find that often these dog’s aren’t as well behaved as you’d think and often the dogs are actually kept on lead or with the owners close by. With the digital editing capabilities we have access to now, it means that the final image is often not what it seems. “my dog isn’t well behaved enough”, “they’re too naughty”, “they’re untrained or unresponsive”, “they just won’t behave”, “they don’t have good recall”. Greyhounds, I find, are often one of the hardest dog breeds to photograph! They can be difficult to get them to perk their ears up, and they are often very stubborn and just like to do their own thing. Gazza and Milly here however, are not like your typical Greyhounds! These two are the exception to the rule and sure know how to model.